The statistics on violence against women in Australia are horrifying. On average, one woman every week is murdered by a current or former partner1. One in four have experienced emotional abuse by a current or former partner since the age of 15, while one in five have experienced sexual violence since the age of 15. In fact, according to White Ribbon Australia, intimate partner violence is a leading contributor to illness, disability and premature death for women aged 18-44. 23 November is White Ribbon Day, and 25 November is the International Day for the Elimination of Violence against Women. At yourtown, we are committed to playing our part to end violence against women, and to taking on the issue of domestic and family violence. We know that domestic violence is a leading cause of housing instability and homelessness for women and children, so our Domestic and Family Violence Service supports women and children escaping violence at home. Just like Karen and her children. Karen’s husband became abusive soon after the birth of their first child. This only escalated throughout their relationship. She was physically assaulted and beaten. With five kids aged 3 to 13, it was difficult to seek help as her husband isolated her from friends and controlled their finances. Leaving home meant no money or a place to live for her and her five kids. But after years of herself and her children being abused, Karen made the courageous decision to seek help. She escaped to our Domestic and Family Violence Refuge and stayed for 12 weeks. There, they finally felt safe. Karen received advocacy and support with school enrolments, financial and legal matters, and physical and mental health while feeling part of a community that nurtured her relationship with her children. They resettled into community safely and continued to receive support. Now, Karen and her family feel like part of an extended family. They're sleeping better and the nightmares have stopped. 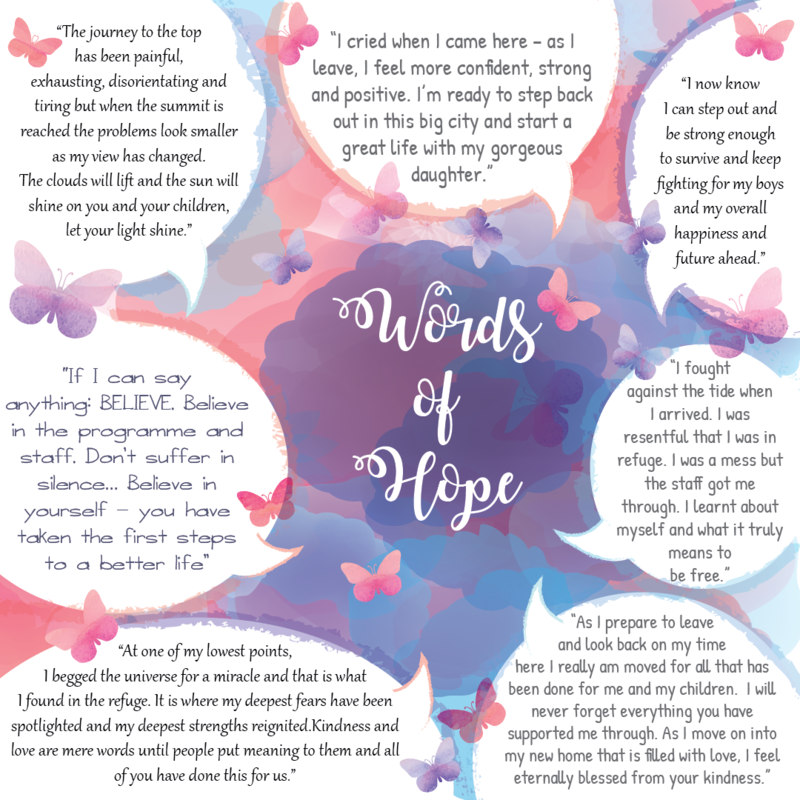 When families feel like their world is over, our Domestic and Family Violence Service can give them hope of a life without violence. 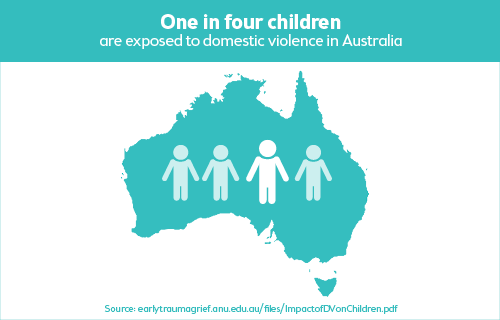 The sad fact is, one in four children are exposed to domestic and family violence in Australia. Each year, our Domestic and Family Violence Service provides secure, short-term accommodation and intensive support for around 45 families escaping violence in the home. We can provide emergency accommodation for up to 12 weeks. If you need help to escape Domestic and Family Violence, contact DV Connect on 1800 811 811 or 1800 RESPECT on 1800 737 732. We’re a community funded organisation that tackles issues like youth unemployment and mental health, and take on issues like domestic and family violence.